We've spent nearly half a century Finding award-winning new homes and communities throughout Florida that provide a rich and rewarding lifestyle. Our innovative, green living environments, state-of-the-art design and quality craftsmanship mean you get to enjoy a stunning new home that's as beautiful as it is energy efficient. No individual state income taxes! 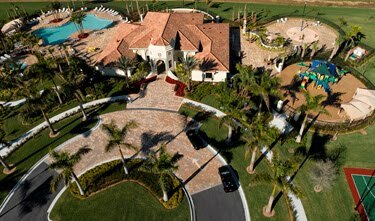 Builders Award-Winning Communities and Homes Throughout Florida!